What Will People Recall Before Dying? 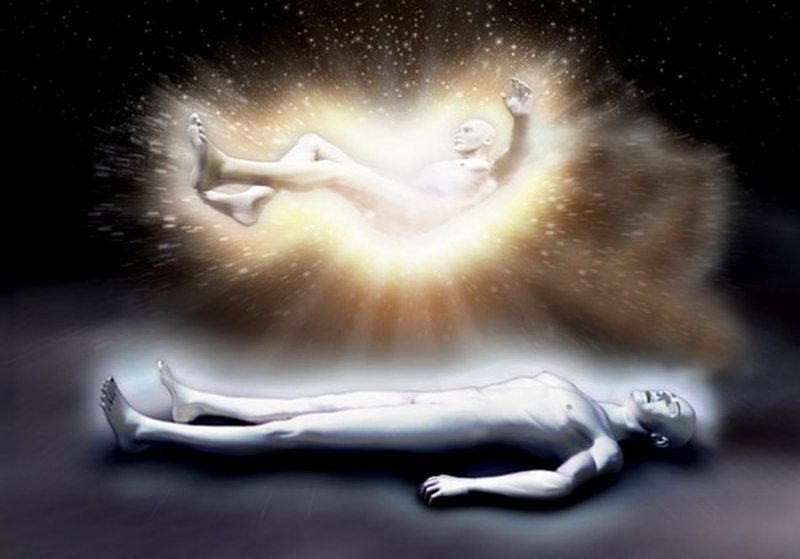 Recollections in relation to death, so-called out-of-body experiences (OBEs), or near-death experiences (NDEs), are often considered hallucinatory or illusory, and objective studies on these experiences are limited. In 2008, a large-scale study, called AWARE (AWAreness during REsuscitation), examined the broad range of mental experiences in relation to death. The researchers considered 2,060 cardiac arrest cases across 15 hospitals worldwide. Researchers also tested the validity of conscious experiences using objective markers for the first time in a large study. They wanted to determine whether claims of awareness compatible with out-of-body experiences correspond with real or hallucinatory events. “Contrary to perception, death is not a specific moment but a potentially reversible process that occurs after any severe illness or accident causes the heart, lungs, and brain to cease functioning,” says Sam Parnia, assistant professor of critical care medicine at Stony Brook Medicine. In the study, 39 percent of patients who survived cardiac arrest and were able to undergo structured interviews described a perception of awareness but interestingly did not have any explicit recall of events. “This suggests more people may have mental activity initially but then lose their memories after recovery, either due to the effects of brain injury or sedative drugs on memory recall,” explains Parnia. Among those who reported a perception of awareness and completed further interviews, 46 percent experienced a broad range of mental recollections in relation to death that were not compatible with the commonly used term of NDE’s. These included fearful and persecutory experiences. Only 9 percent had experiences compatible with NDEs and 2 percent exhibited full awareness compatible with OBE’s with explicit recall of “seeing” and “hearing” events. Parnia cautions that exploring consciousness and the state of the human mind at the time of death is very complex and continued investigation is necessary to further understand what happens at the time of death. In addition, the researchers also conclude that further studies are needed to explore whether awareness (explicit or implicit) may lead to long term adverse psychological outcomes including post-traumatic stress disorder.